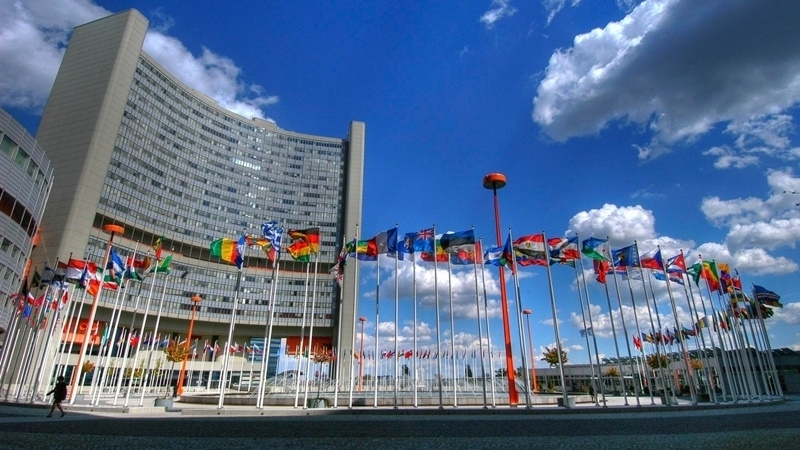 Ukraine calls on the United Nations to respond to Russia's failure to implement the decisions of the International Court of Justice on the situation with the rights of ethnic minorities in the occupied Crimea and compel Russia to follow this decision. The Permanent Representative of Ukraine to the United Nations Volodymyr Yelchenko spoke on the matter at a meeting of the UN General Assembly. He noted that the International Court ordered the Russian Federation to stop oppressing the rights of the Crimean Tatar people in the occupied peninsula, and to ensure the availability of education in the Ukrainian language. "We believe that cases of non-fulfillment of the decisions of the International Court of Justice should be carefully studied by the UN system in order to finally find a way to make states conscientiously implement these decisions," Yelchenko said. Earlier, lawyer Nikolai Polozov stated that Russia would not implement the preliminary measures of the International Court of Justice to stop discrimination against national minorities in the annexed Crimea. The lawyer noted that the Russian Federation would attempt to simulate the real implementation of the court's decision with "cosmetic" measures with respect to the Crimean Tatars.